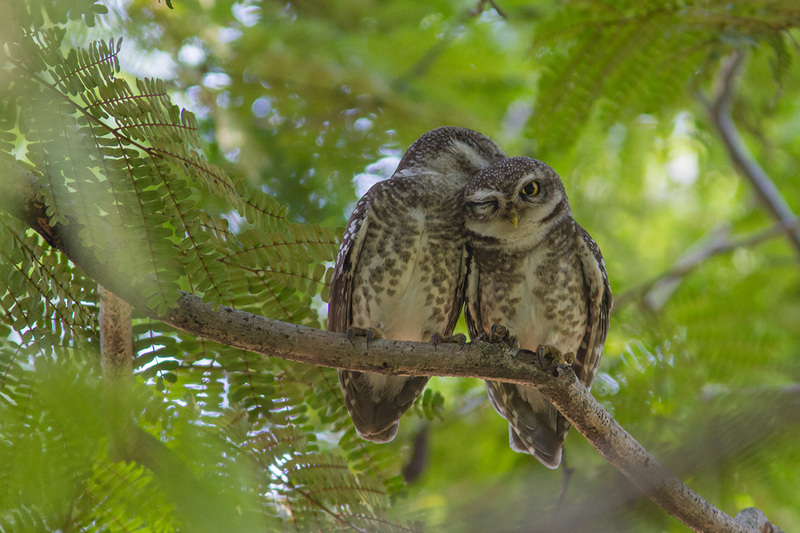 Visual Quotient » How well do you know wildlife in your backyard? A loud clicking drew my eyes away from my laptop. As I peered out of the window, a pair of wings swooped down on my railing and the clicking (of a Three-striped Palm Squirrel) stopped momentarily, only to start again a slight distance away. As I walked towards the window, I met the eyes of the mighty neighbourhood predator – the Shikra. 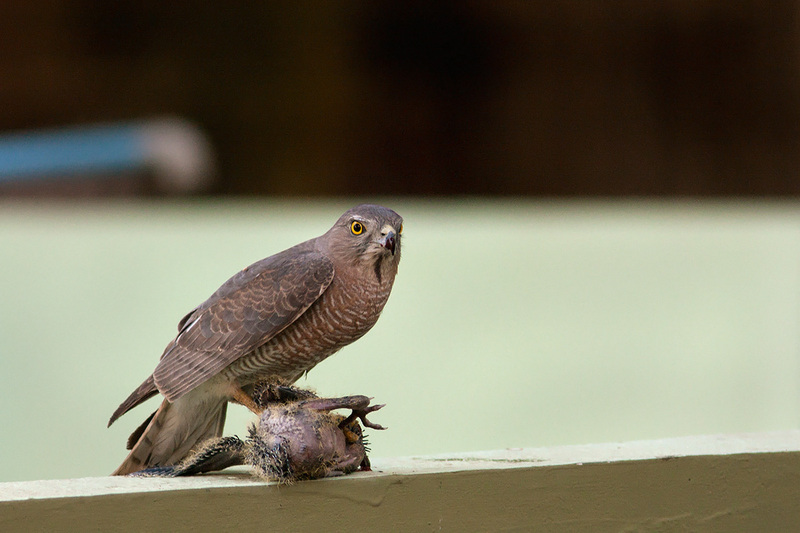 Eager to feast on its hard-earned meal, the bird flew on to settle on my neighbour’s rooftop. 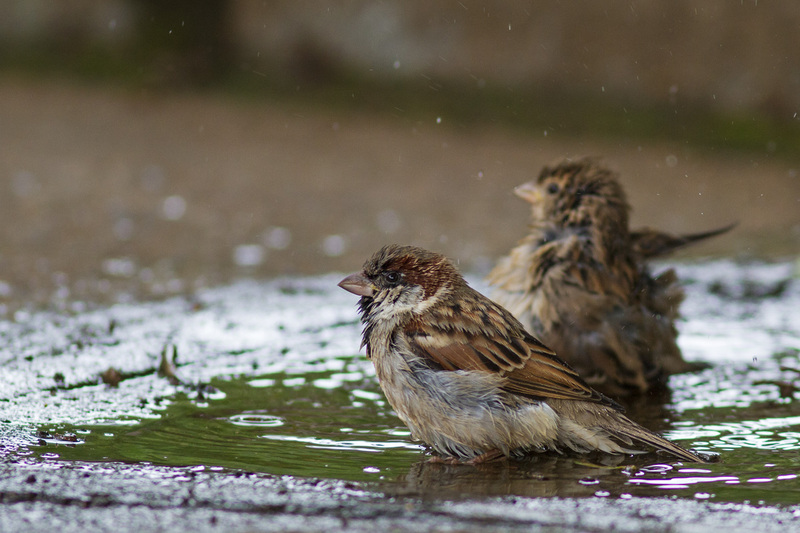 Many of us have memories of huge flocks of sparrows around our houses. Chirping away continuously. Hopping all over the place in search of grain. Flying back to their safe perch with a whirrr. House Sparrows (Passer domesticus) adapted well to a cosmopolitan lifestyle, before the changes around them became too drastic and too fast. Gradually, their numbers declined over the past couple of decades. Until, one fine morning, we saw the newspapers and realized that the chirping had long stopped. Of course, various causes were flouted. Since the disappearance somewhat coincided with mobile technology coming in, mobile tower radiation was the first big suspect. However, the real reasons seem to be closer home. 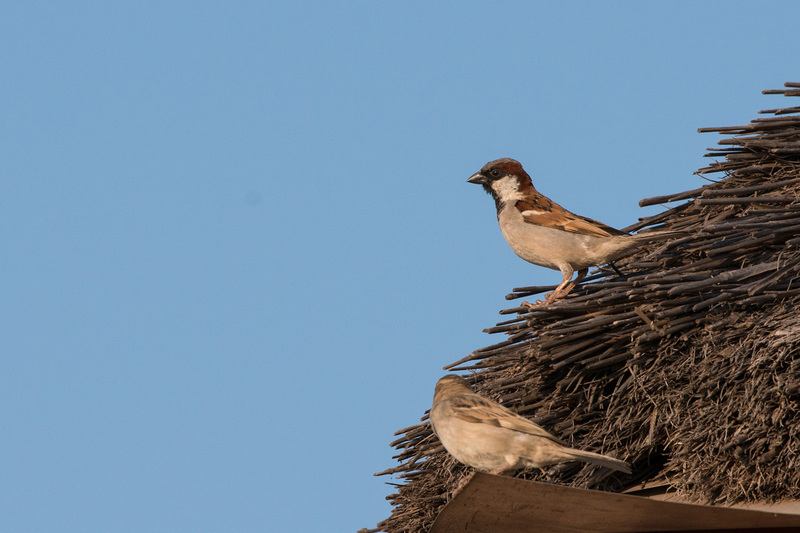 According to wildlife biologist Dr.Rajiv Kalsi, urban building practices changed and the sparrows no longer found nesting cavities in the new sealed buildings. Use of chemicals to protect our plants led to loss of insects and grubs that the omnivorous sparrows fed on, especially during nesting. We’d just stopped thinking about why the sparrows hung around our houses in the first place. New building designs didn’t factor in the nesting spaces for Sparrows. Wait a minute. Why did I jump from a story about a Shikra hunt to one on Sparrows? Did I mix up 2 of my blog post drafts? Not really! 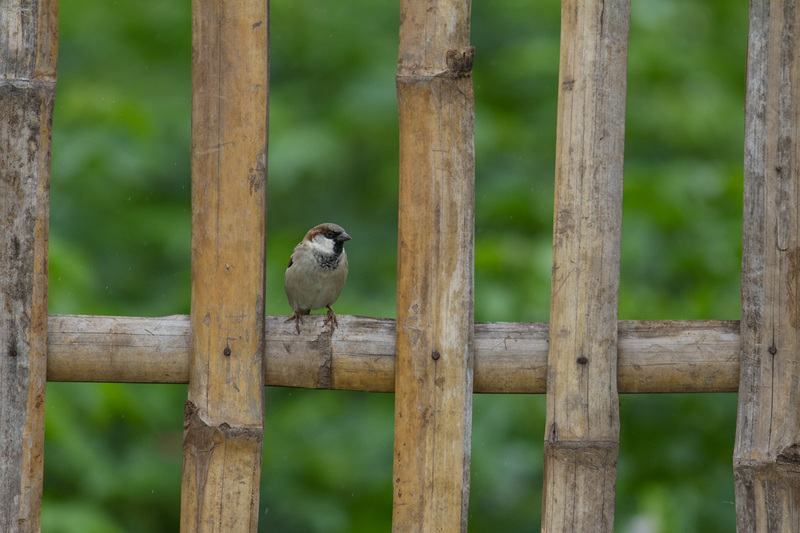 The World Sparrow Day (celebrated a couple of days ago on March 20) is an occasion to raise awareness about sparrows and other common birds in our urban environments, and the threats that they face. However, it’s not just birds that we share our neighbourhood with. There are also mammals (including big cats like Leopards), reptiles, amphibians, trees, insects, arachnids – the complete web of life around us. They survive despite their habitats changing. They adapt to their new habitats and take advantage of the changes (think about the abundance of Common Pigeons). Sometimes, they just can’t cope with it and disappear without a eulogy. As I was reading up about this, I realized that this was also an opportunity to observe nature around us. To understand how we can co-exist with so many wonders around us and give them their space. Here are a few glimpses of nature at home and around my city. 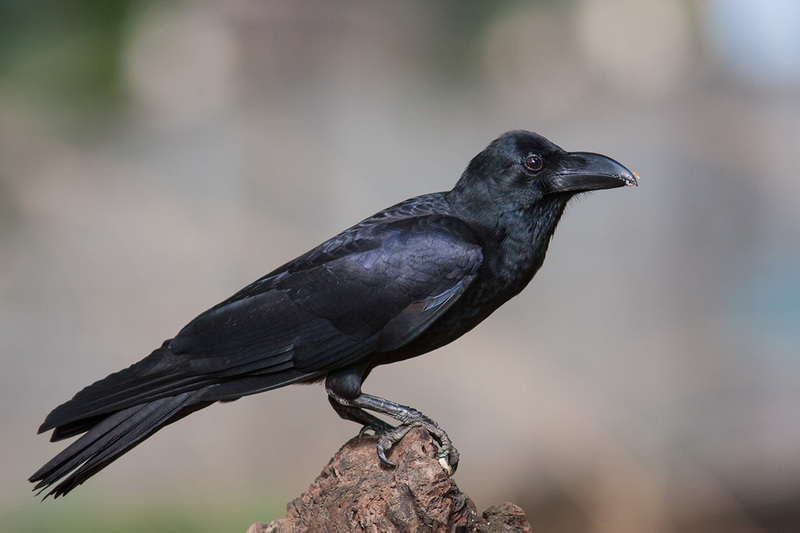 Just like Sparrows, Crows have also adapted to living alongside humans. 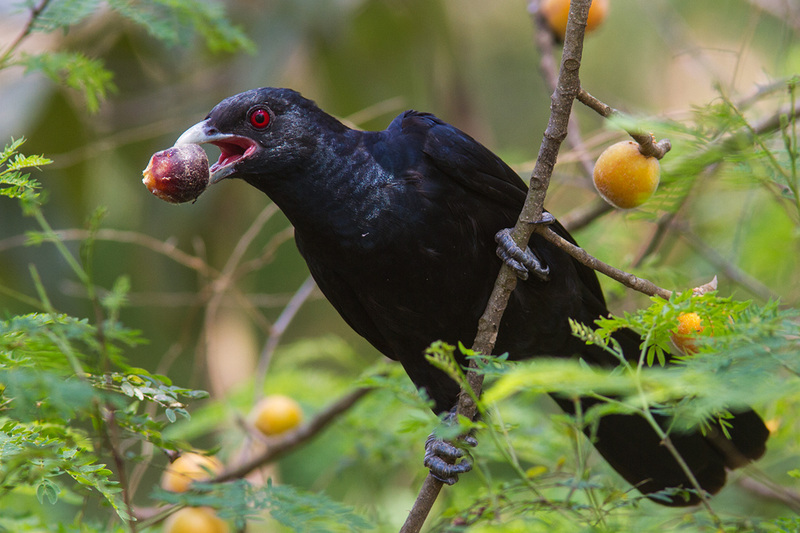 Most of us in India have woken up to the melodious song of the Asian Koel. 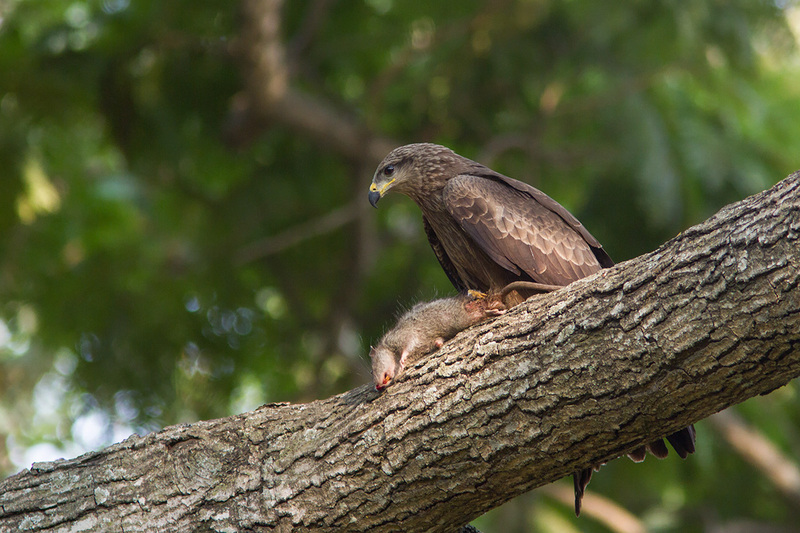 The “Eagle” in our midst – The most common urban raptor (bird of prey) in India is, actually, a Kite. A Black Kite (Milvus migrans) that is easily identified by its forked tail. 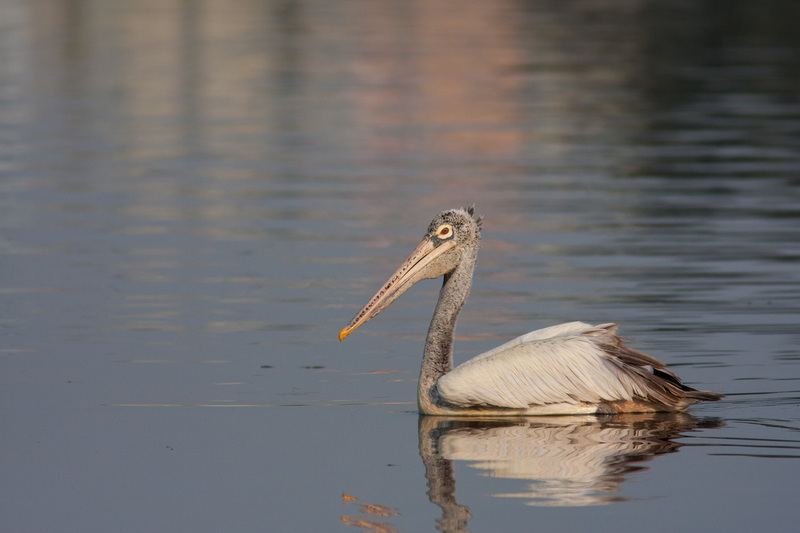 In addition to scavenging, this bird is also an opportunistic hunter. 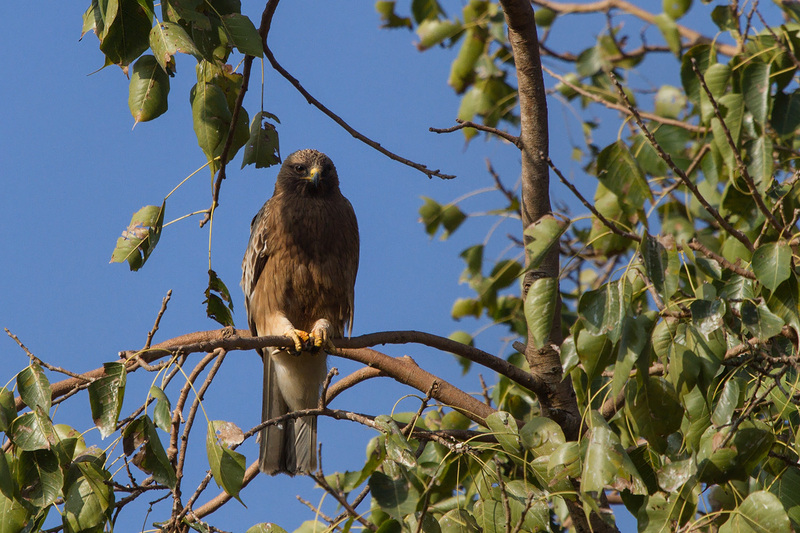 Taking Advantage of a Changing World – A migratory Booted Eagle, the smallest of mainland India’s eagles, waits on a tree in Lal Bagh in the heart of Bangalore. Nearby a flock of feral pigeons was being fed by people. The eagle had just finished off one pigeon and was probably scanning for its next meal. Many birds have learnt to adapt to human spaces. 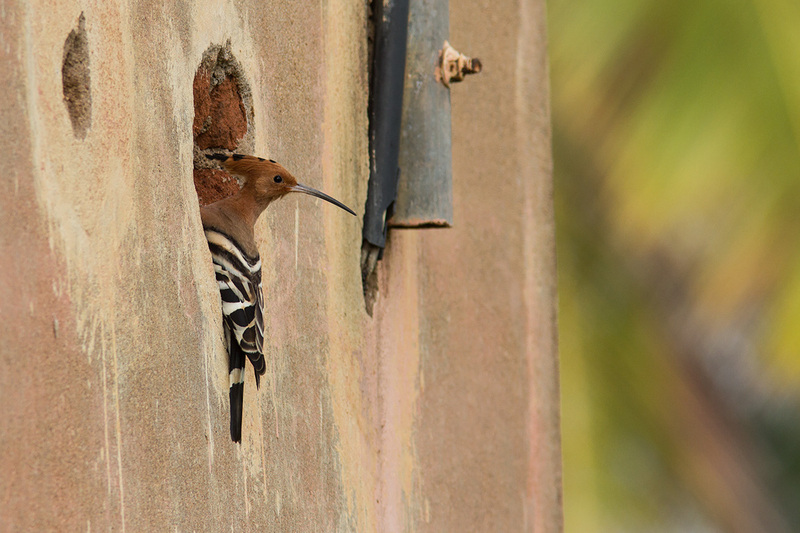 Like this Hoopoe pair that was using this hole in a building to nest (in a village bordering Bangalore). 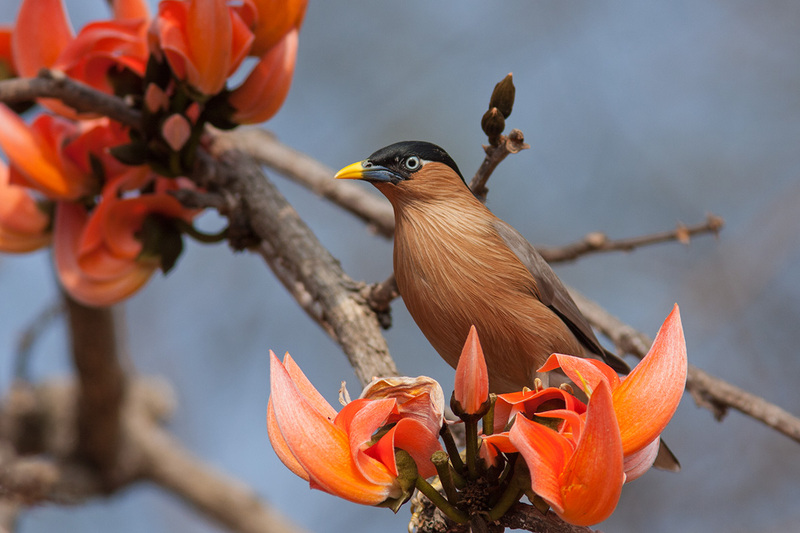 A Brahminy Myna on a Flame-of-the-Forest (Butea monosperma) flower. Flowering trees attract a lot of birds, butterflies and other creatures, in addition making the city a more beautiful place to live in. Have you observed the flowering trees blooming all around Bangalore this season? 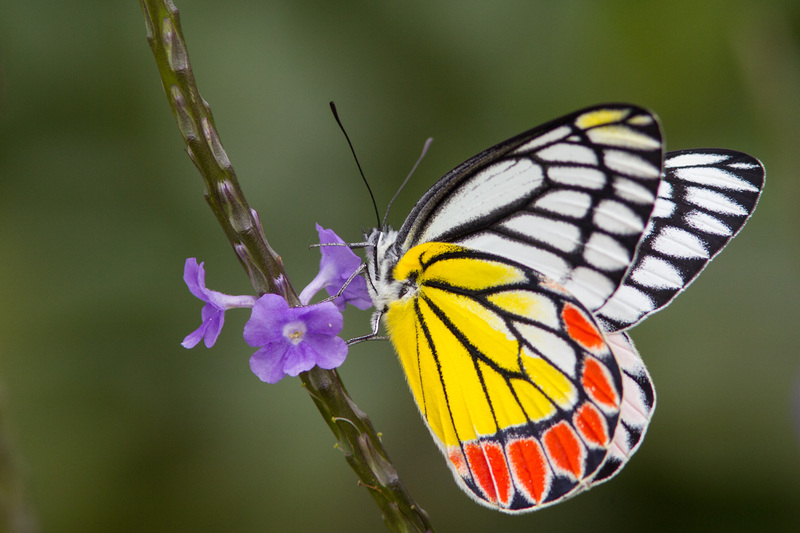 Riot of colours – A Common Jezebel, restless as always, flutters by a flower for a few seconds before heading off to the next one. Can we imagine life without these delicately beautiful wonders? 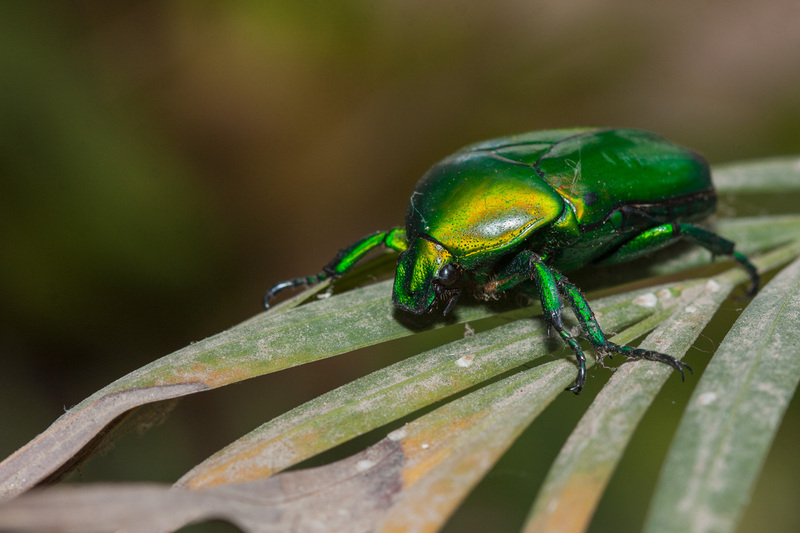 Sometimes, the glitter can be due to a beetle too! A Shining Leaf Shafer (Trigonophorous delesserti) makes a guest appearance on a palm in my balcony garden. There are also many predators lurking around the house too. 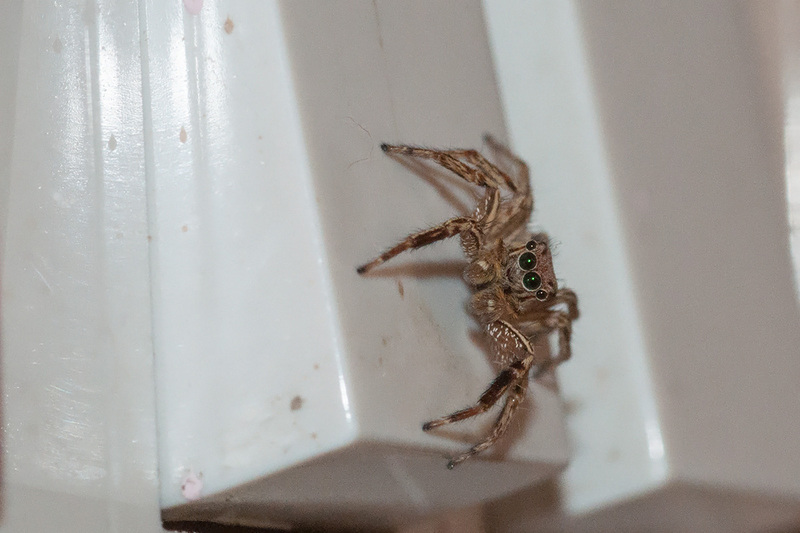 Like this thumbnail-sized Jumping Spider sitting on a switch. 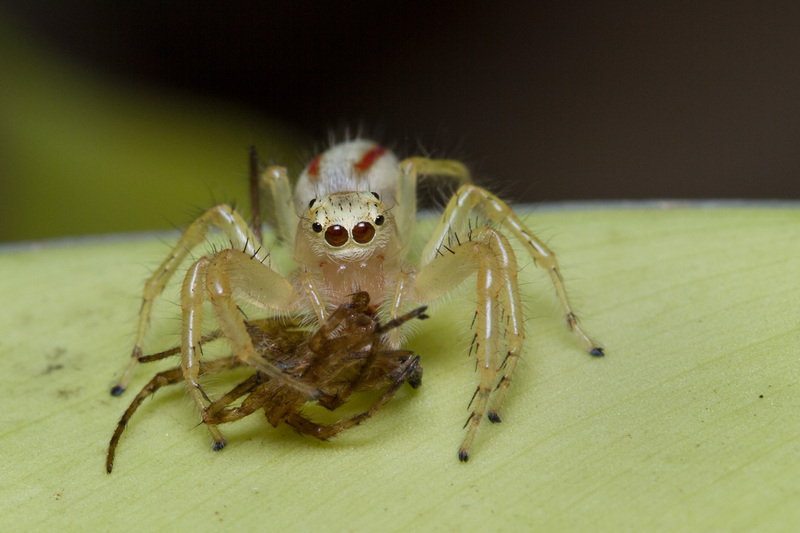 And this Two-striped Jumping Spider (Telamonia dimidiata) feeding on a Signature Spider. Jumping spiders are active hunters that don’t build webs to trap their prey. 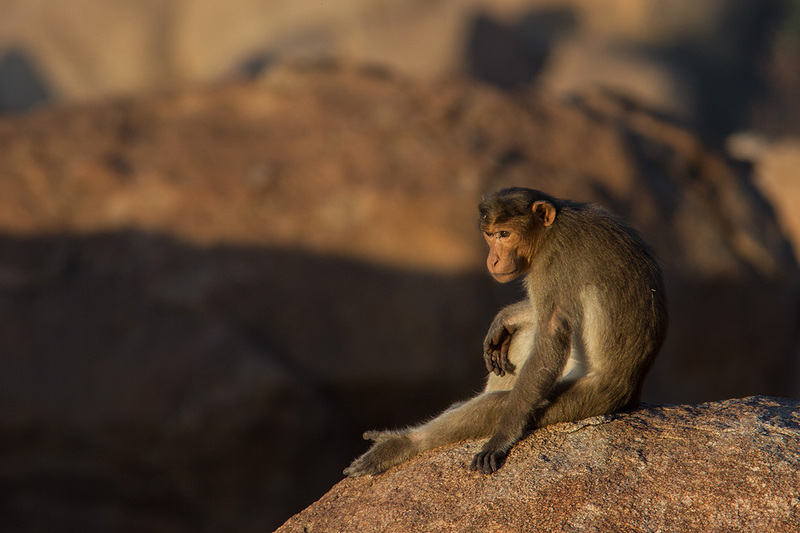 Our cousins, the macaques, thought they’d subordinated us when we offered them food. Reality often dawns on them when they are chased away or are trapped for “intruding into our spaces”. Not all snakes are deadly. Here’s a Brahminy Blind Snake that was struggling to cross the road in front of my house. 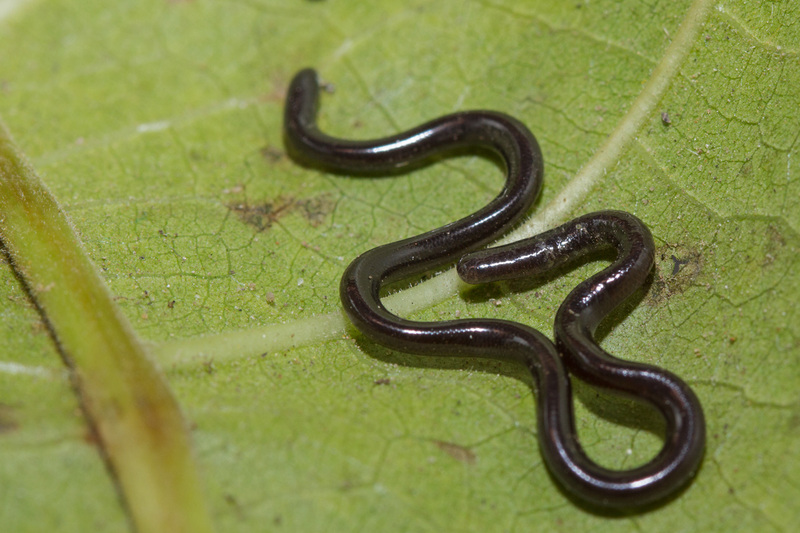 A few inches long, this burrowing snake is often mistaken for an earthworm. Look for the snake-like movement when you seen one. This is the most widespread snake in the world, from Africa to Asia to being introduced in Australia and the Americas. It is known as the flowerpot snake, an indication of how it spread across the world. 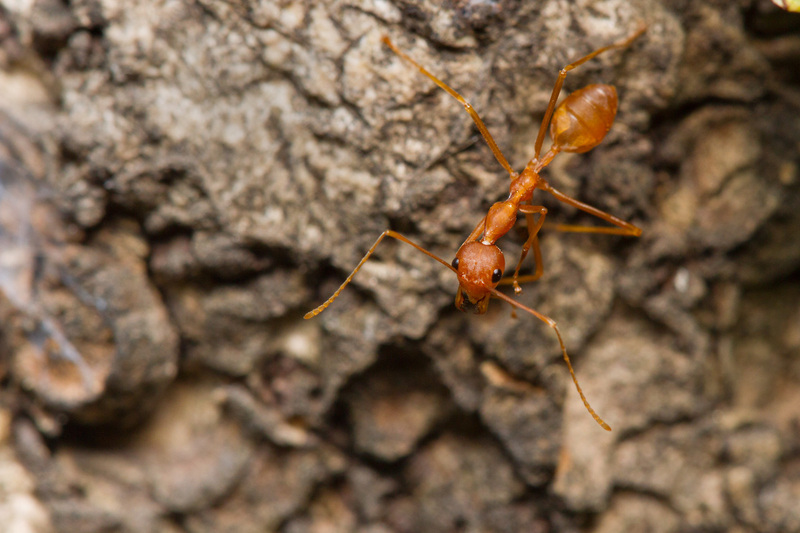 Ants do a lot of work, unseen by us, to keep our world going. Cleaning up, keeping pests in check, even protecting trees (like this Weaver Ant) and keeping the soil aerated. Unfortunately, we notice them only when they get to our food or when we get bitten by them. So, how well do you know your neighbourhood wildlife? Would love to know about your backyard wildlife and your thoughts in the comments section below.